At The Phoenix at Tucker, our residents and their families are treated like family and their wellness matters to us. Therefore, we incorporate our wellness philosophy of Live, Love, Thrive in every aspect of daily living. We recognize and honor our seniors’ unique abilities and aptitude while introducing them to new experiences, creating a spirit of achievement and emotional well being. We offer individually tailored activities and purposeful interaction with just the right amount of assistance. 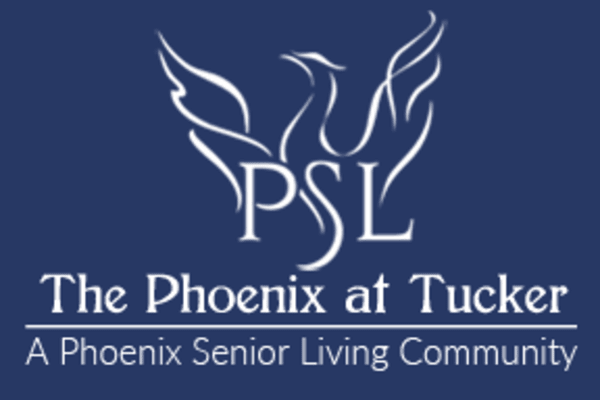 The Phoenix at Tucker is invested in an on-going relationship and partnership with our families and all those involved in the life of a senior. 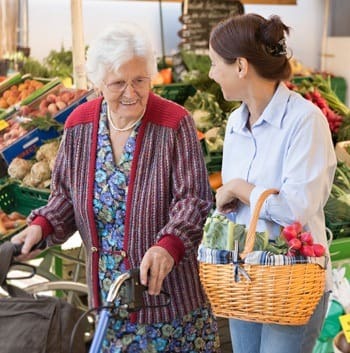 Our commitment is in developing and maintaining trusting relationships with our residents and their families. Working with our daily personalized care plans, our teams are structured to work consistently with the same seniors to instill confidence and security in residents. Additionally, this ensures that our seniors’ routines, habits, and preferences are always known and adhered to.